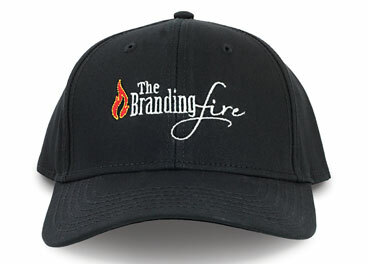 What is The Branding Fire? With an outdoor venue overlooking the beautiful Alisal Ranch in Solvang, California, the Branding Fire is a musical series that brings acoustic acts to the ranch, up close and personal at the River Grill. In the tradition of the gathering of the California vaquero, we celebrate with food, drink, and of course, music! The Branding Fire Concert Series is the brainchild of Bill Reynolds and Art Green. Bill is the publisher of Ranch & Reata and runs Alamar Media – a media company celebrating the authentic culture of the West. Art is the Alisal Ranch Manager, a musician and songwriter. Together, they plan to put “another iron in the fire” and present musical entertainment at a location where acts can be enjoyed in an intimate setting. Thus, the Branding Fire was born! Who is The Branding Fire? Creating opportunities to celebrate great singer and songwriting is what brought this idea to light. Art Green and Bill Reynolds, two western types from the Santa Ynez Valley, figured it was time to have more great music in the area. Both have a history in the music industry and felt the time was right. Art Green is a native of Santa Barbara County. Inspired by his late uncle, Weldon Hobbs, Art began playing guitar at family gatherings at the age of eleven. Art and his brother, Marv formed their band “The Green Brothers” and for the next thirteen years played as professional musicians at weddings, honky tonks, county fairs and rodeos. In 1992, the Green Brothers band won the True Value/GMC Country Showdown for the Northwest. They went on to Branson, Missouri for the national finals and placed in the top five in the competition. Art has had success as a solo musician as well, winning Male Vocalist of the Year in 2002 for the North American Country Music Association International. And his solo CD, “Ride for the Brand” was named Album of the Year in 2001 by the California Country Music Association. 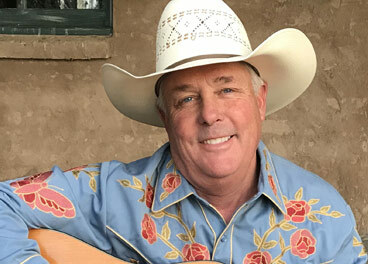 While Art’s priority and real true love is managing the cattle operation at the Alisal Ranch, he is currently working on a music series that will bring live music to a new venue at the ranch, as well as, writing songs for a new project. William Reynolds published the western journals The Cowboy Way and Ranch & Reata. 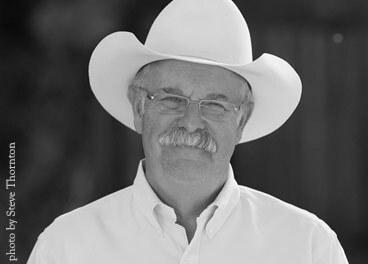 He authored “The Art Of The Western Saddle,” named Equine Book of the Year 2004 and co-wrote the best selling “The Faraway Horses” and “Believe, A Horseman’s Journey” with Buck Brannaman. Revised editions of both books will be released in 2019 by The Lyons Press. Reynolds will release a monograph on artist Joe De Yong later this spring through Alamar Media. Come Stay at The Alisal Guest Ranch and Resort. Escape to the Alisal Guest Ranch & Resort and create memories that will last a lifetime. Whether you enjoy a morning horseback ride and a pancake breakfast on the trail, or you choose to fish on the private lake and watch sunset from the shore, you’ll be creating stories you’ll want to share and experiences to treasure for years to come. Contact arthursings@aol.com or click the button below. 200 seats make for an intimate evening with this award winning singer/songwriter. Tickets on Sale June 1. Cowboys and Indians Magazine has called Dave the “Charlie Russell of Western Music.” Dave Stamey has been a cowboy, a mule packer, a dude wrangler, and is now one of the most popular Western entertainers working today. He has been twice voted Entertainer of the Year, three times Male Performer of the Year and twice Songwriter of the Year by the Western Music Association, and received the Will Rogers Award from the Academy of Western Artists. Join us for the first of The Branding Fire Songwriter Series with Wynn Varble and David Lee. Wynn Varble grew up in Georgia and became a huge fan of country music, strumming an old Silvertone guitar and writing songs. He made the move to Nashville permanently in 1992 and landed a publishing deal with Reba McEntire's Starstruck Music, where he had his first songwriting success with Sammy Kershaw's recording of "Fit To Be Tied Down". Since then his songs have been recorded by Darryl Worley, Montgomery Gentry, Lee Ann Womack, Gary Allen, Easton Corbin, Kelly Pickler, Jon Pardi, William Michael Morgan, Brad Paisley, Garth Brooks and many others. In 2009 he was named Nashville Songwriter's Association's "Songwriter of the Year". His songs "Waitin' On A Woman," "Have You Forgotten" and "A Little More Country Than That" were all nominated for Song Of The Year by either the ACMs and CMAs. Singer/Songwriter David Lee is the real deal. This 5th Generation Texan grew up performing in Texas honkytonks playing country and blues and developing his own writing style on the heels of the Texas outlaw songwriting greats. He later found his way through the Nashville machine to become one of country music’s hit makers. After years of penning songs for others, he recently followed the footsteps of his songwriting hero Willie Nelson and returned home to the Texas hill country to make records and perform his own songs, his way. Keep the fire going! Get your Branding Fire Merch and take the experience with you. 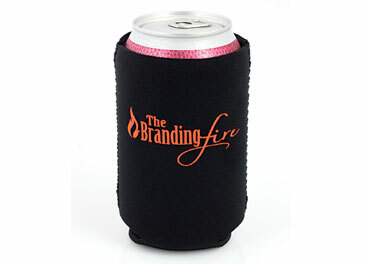 Foldable, Neoprene can/bottle cooler in black with orange logo. Perfect for keeping your favorite beverage cool on a hot day. Black, six-panel, brushed cotton hat perfect for both men and women. Adjustable velcro closure assures a perfect fit. 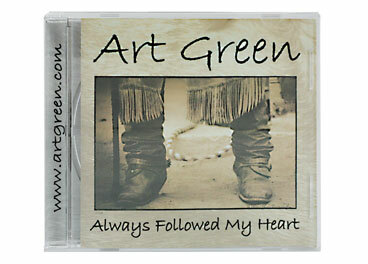 Ten original songs written and performed by Art Green. 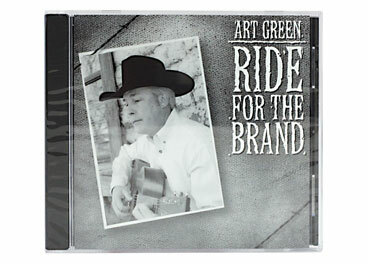 A collection of original songs written and performed by Art Green, Ride for The Brand was awarded California Country Music Association's Album of the Year in 2001. © 2018 The Branding Fire. All rights reserved.